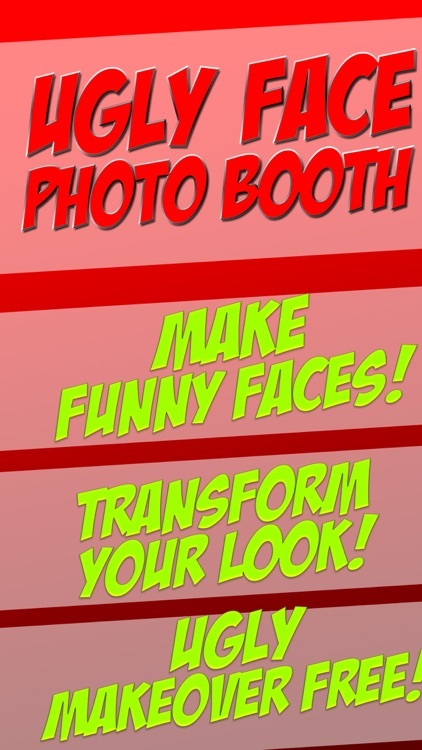 Are you ready for the best photo fun?! 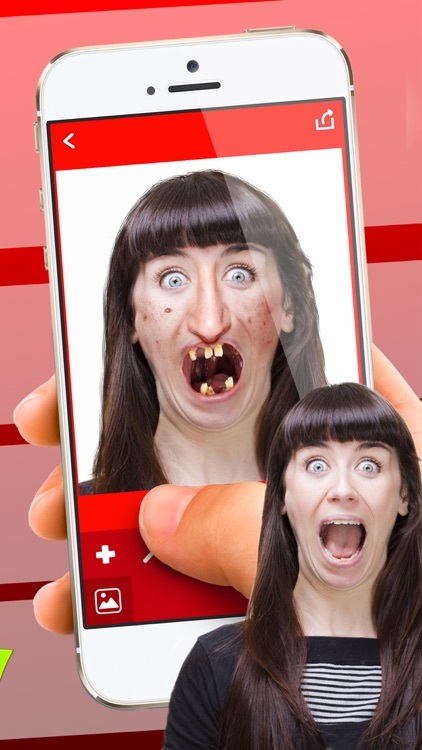 Get Ugly Face Booth – Funny Stickers Photo Montage FX for free right now and enjoy making the best photo manipulations with the craziest stickers ever. This is an easy to use free photo editing software that will transform your face in just a couple of moments. So start photo editing and share your works of art on social networks and laugh for days! 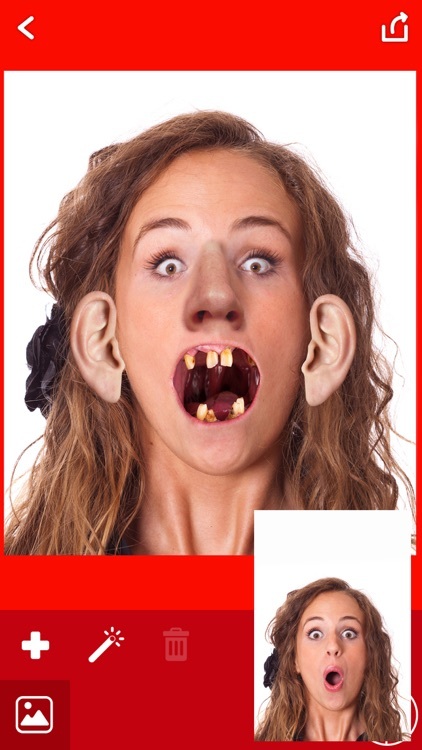 ● A huge number of realistic ugly stickers! 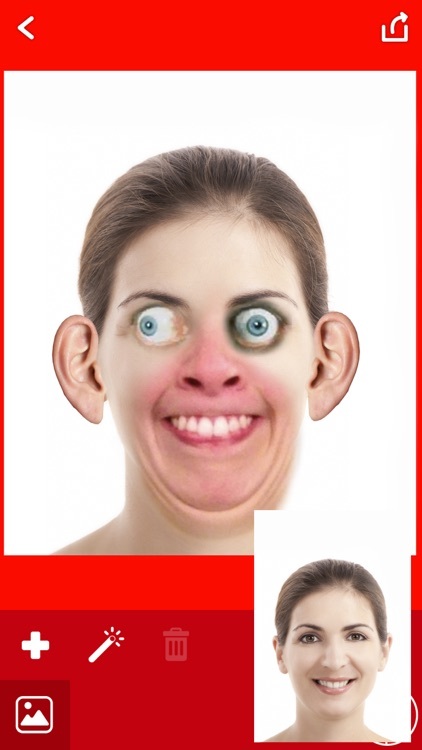 ● Easy to use face changer generator for kids and adults! ● Multiple templates of different face parts! ● Take a photo or selfie or use a pic from the gallery! ● Choose your favorite sticker and adjust it to your face! ● Rotate, resize the photo with your fingers to fit in the sticker! ● Save your work of pics art in a photo gallery! ● Share your photo manipulation with your friends on Facebook, Instagram, Tweeter! ● Set your new insta pic as wallpaper on your home screen! 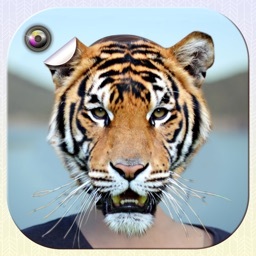 Take a new pic or a selfie or get it from your photo gallery and start decorating it with hilarious stickers! 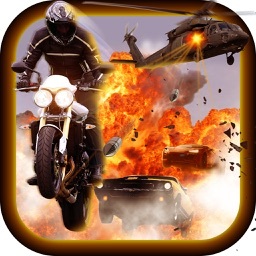 Select fun stickers, scale and move the pic to make a funny photo montage. 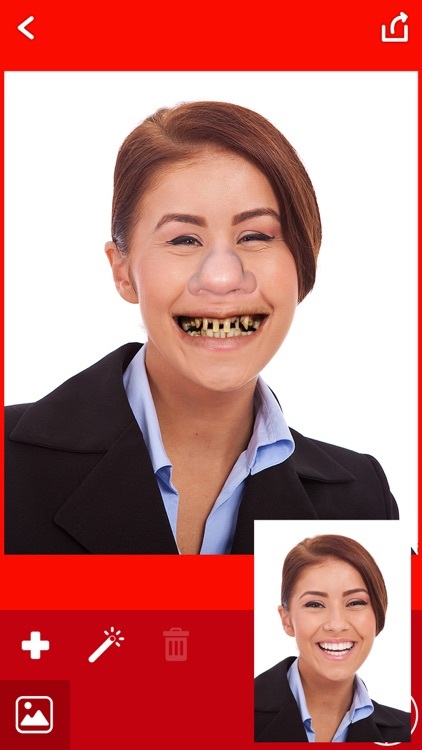 Choose your favorite face photo template and put a funny sticker on your pic! You will see that you are going to become popular as the best professional photographer ever. 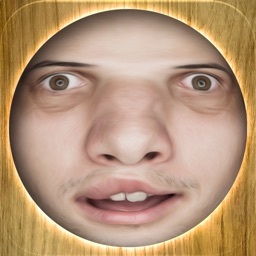 Ugly Face Booth – Funny Stickers Photo Montage FX Free Download is here, so take a chance to show your creativity and make the funniest photo montages. Have fun!